Ask not what you can do in your basement… Ask what your basement can do for you. Ever dreamed of that one extra space in your home that would ‘complete’ it? It’s that space that will add the wow factor to your home or the retreat that will transport you to a place of peace and quiet. So, what can you do with your basement? The answer? Just about anything (within reason of course). 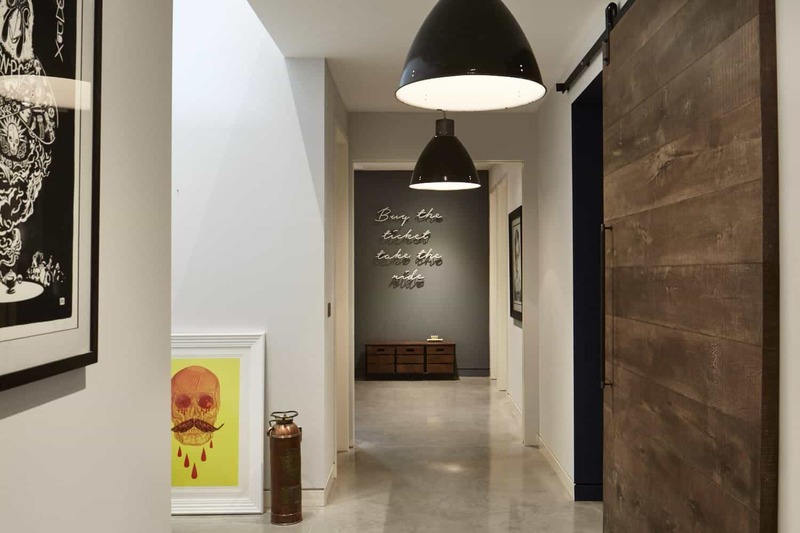 We have built several basements in homes across South West London with a variety of different uses, designs and styles. See our some of our Projects here. A basement can be unapologetically large, spanning across the entire width and breadth of your ground floor. You are literally spoiled for choice in terms of what you might want to build in your basement. We see the basement as being used in primarily two ways. Externally; where its use is for entertaining friends and family and internally where its use is for your family as a haven for precious family time with of course some overlap now and again. If you are thinking about using it as a space for entertaining and guests, think about installing a fully equipped Games Room? One with a table tennis table, pool table, a small golf putting area? 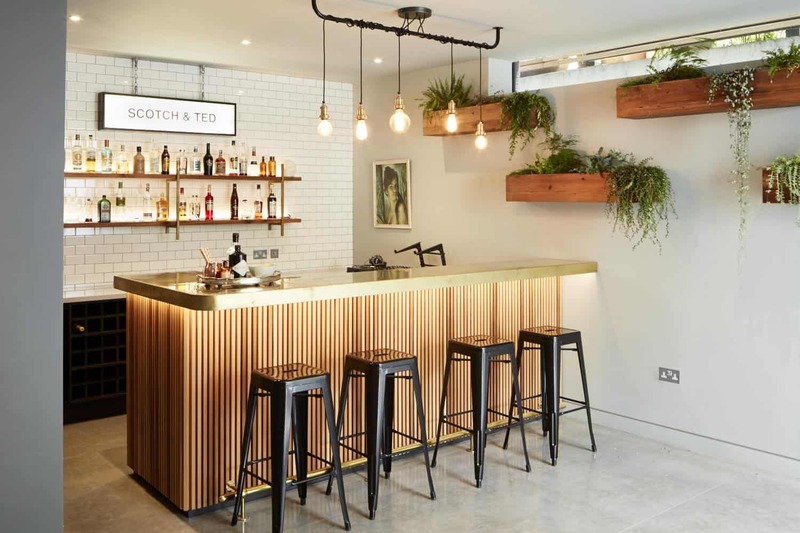 Add a bar to one and side and we imagine yours would be the ultimate party house. 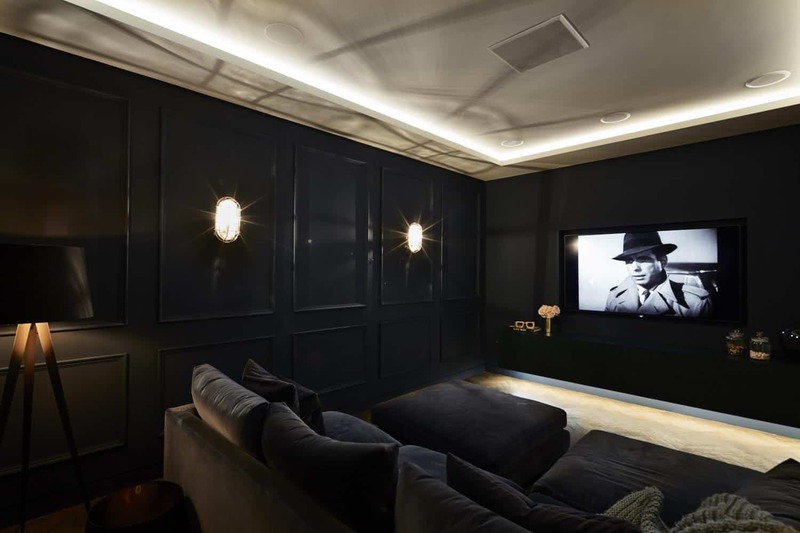 We recently built a state-of-the-art cinema room at a home in Fulham. 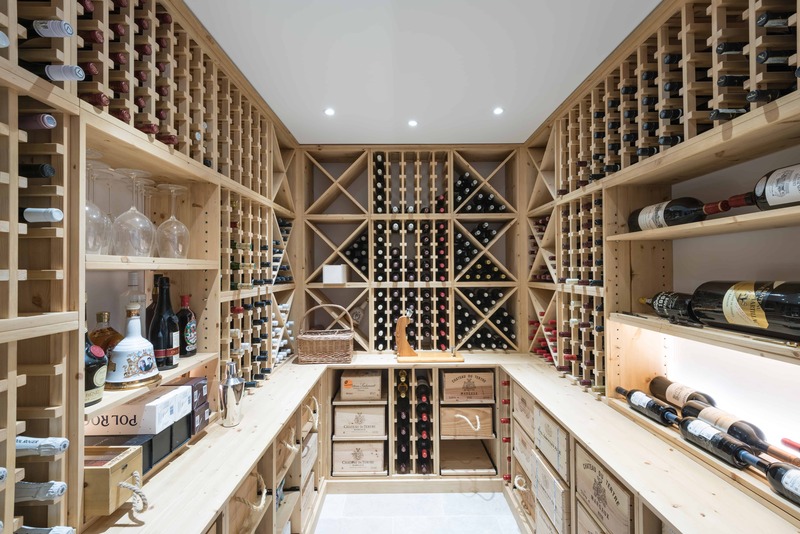 With Hollywood as the theme and a wine cellar boasting some of the finest wines in the world, this basement embodies, style, class and sophistication. If, like one of our clients, you are a wine connoisseur, you can create a large temperature controlled wine cellar to house and protect your vintage wines and barrels. Speaking of connoisseurs, one of our clients has converted their basement into an inspired art gallery to showcase his expensive and highly prized art collection. 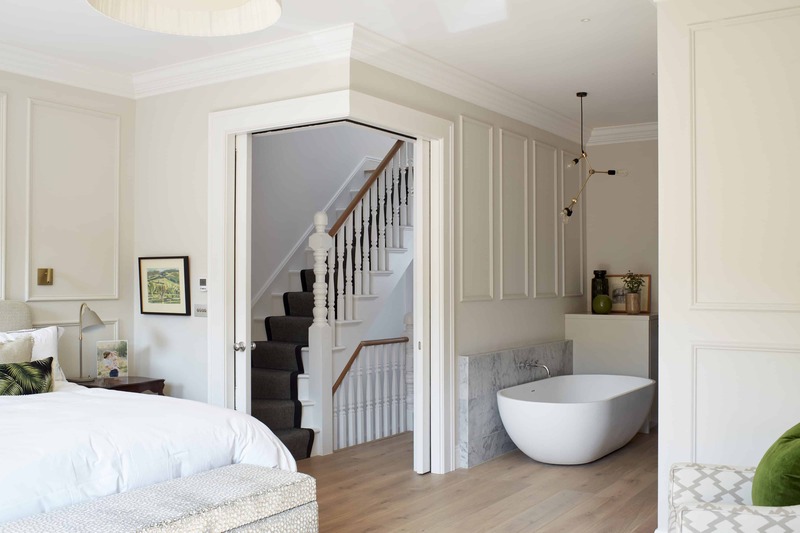 If, on the other hand, you want a space that is focussed on yourself and your family, you could create a master bedroom with an en-suite, walk in wardrobe and dressing room that could be fit for the Queen. Or you could pack the kids off to their “underground’ playroom, giving them a space to unwind, have friends over and use as a den. A home cinema with luxurious seating and surround sound systems would be the ideal setting for a Friday night in with the family; popcorn, candyfloss and perhaps The Sound of Music, James Bond or Mamma Mia, depending on your taste. For those with slightly less dramatic tastes a family/TV room in the basement is exactly what’s needed to relax with in your dressing gown with a glass of wine and watch your favourite TV shows after a long day at work. 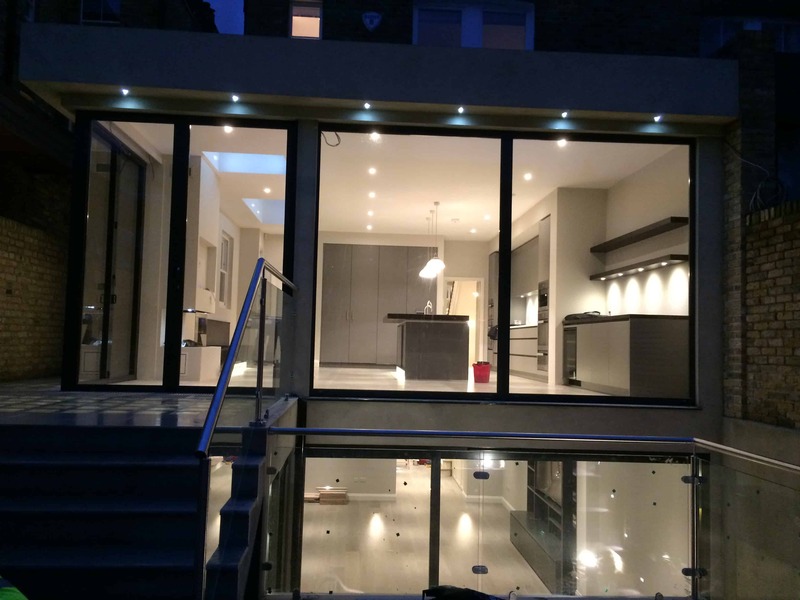 We recently built a stunning kitchen/diner in the basement at a home in Wandsworth. Not only was there no compromise on anything they wanted due the expanse of space, but it created a central point for the family to gather in the mornings and evenings away from distractions of homework and TV. This kitchen had two entrances; one from inside and one from outside, which led directly into their stunning garden. This gave this underground kitchen huge amounts of natural sunlight and a sense of space and air. If you’ve always loved the smell of books and dreamed of living in the British Library, well, you can almost do that by creating a library in your basement. With comfortable seating, a movable ladder across your collections of precious books and maybe some soft music in the background, you could be living your dream. Do you prefer to work from home and avoid a painful commute? Why not make the basement into your home office? 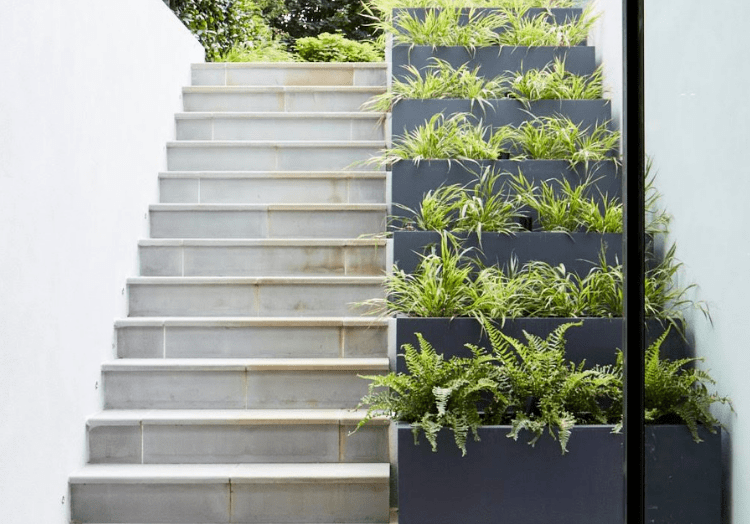 If you have staff, you could create an entrance via your garden so they don’t have to go through the house. Or you could create consulting rooms if you are a medical professional like a physiotherapist or a psychiatrist. It would be easy enough to create cubicles for examinations and privacy. If fitness is your thing, then how about a fully equipped gym in your basement? You’ll have absolutely no excuses to avoid working out. Weather, time, transport… all these excuses will be deemed null and void J. All you have to do is make sure you are ready to pump up your heart on the treadmill and tone those muscles with the weights. And whilst you are in fitness mode, you could build a swimming pool in your basement. This is luxury at the highest level. Imagine the feeling of bliss when you enter the heated pool after a session at the gym or after a tiring day in the office. As evident, the possibilities are endless. Your basement can serve whatever purpose you want it to. As basement specialists, we know what is possible and not possible when building basements. Give us a call on 0208 191 7595 or email us at enquiries@sdabuildlondon.co.uk to discuss your ideas with us. Or why not book a FREE refurbishment consultation via our website. We’ll be happy to come around to your property, discuss your needs and ideas and share some of our recommendations.